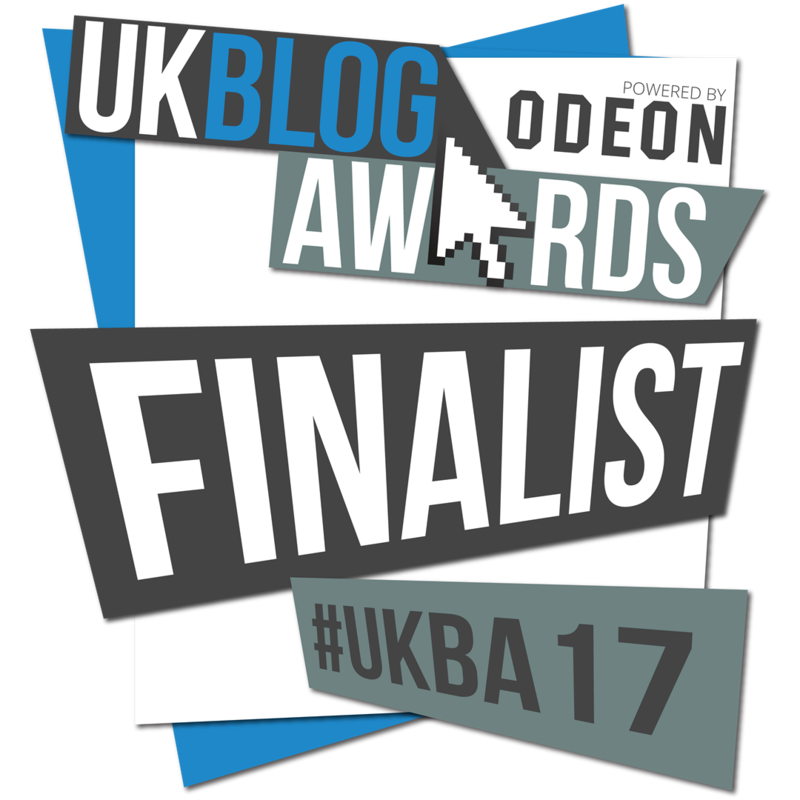 What an exciting way to start 2017 – The Smallest Things is down to the final 8 in the UK Blogging Awards, recognised in the parenting category! 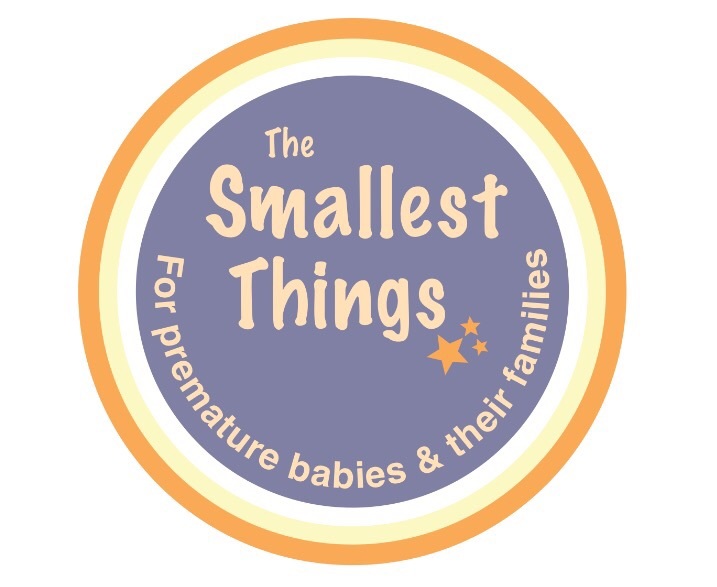 Alongside parenting blogs The Smallest Things stands out as being different, or as I like to say – unique! 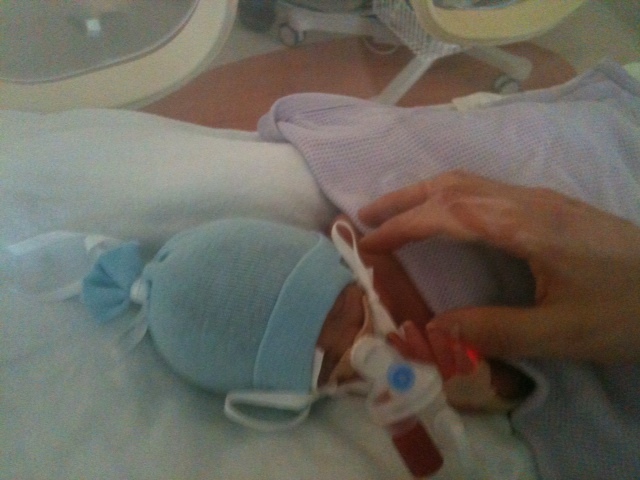 Parents of premature babies face very different challenges and their journey into parenthood could almost be described as extreme. 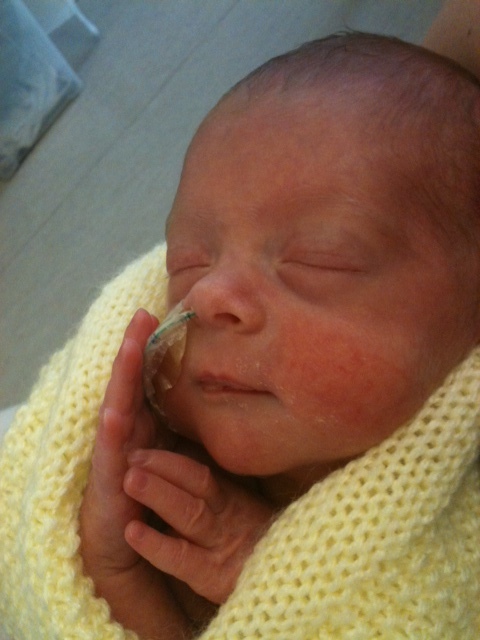 My baby was eight weeks old when I brought him home from hospital. 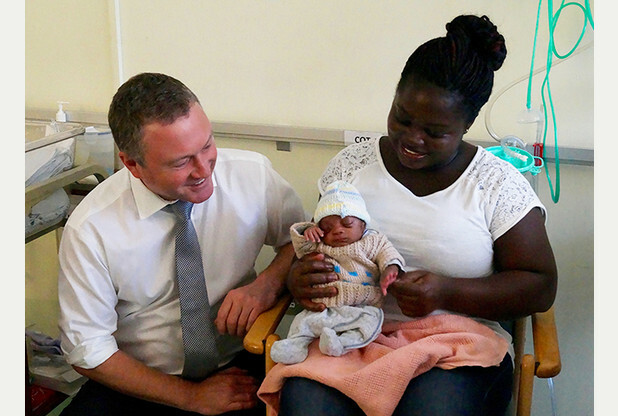 I’d been a mother for two months and yet I’d struggled to become a mum to my tiny baby as he remained in neonatal intensive care. 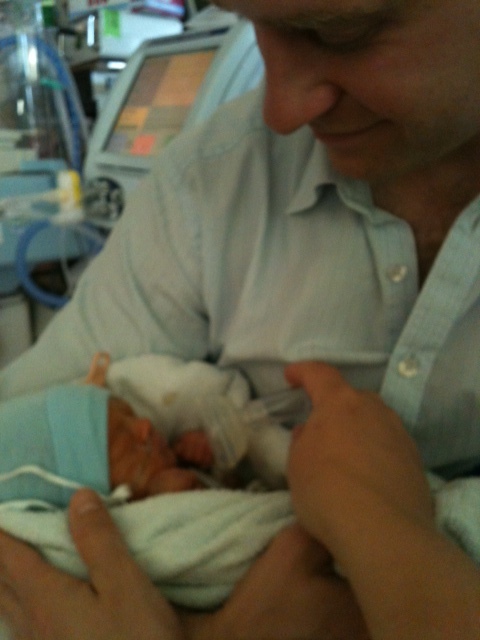 I waited 6 long days to be able to hold him for the first time and I was filled with fear. 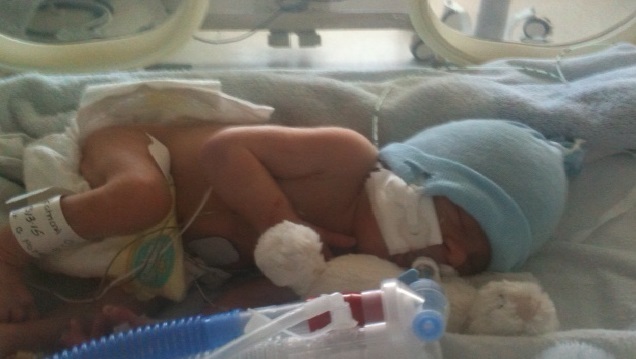 Lines and wires tangled around his limbs and his ventilator mask obscured his face. 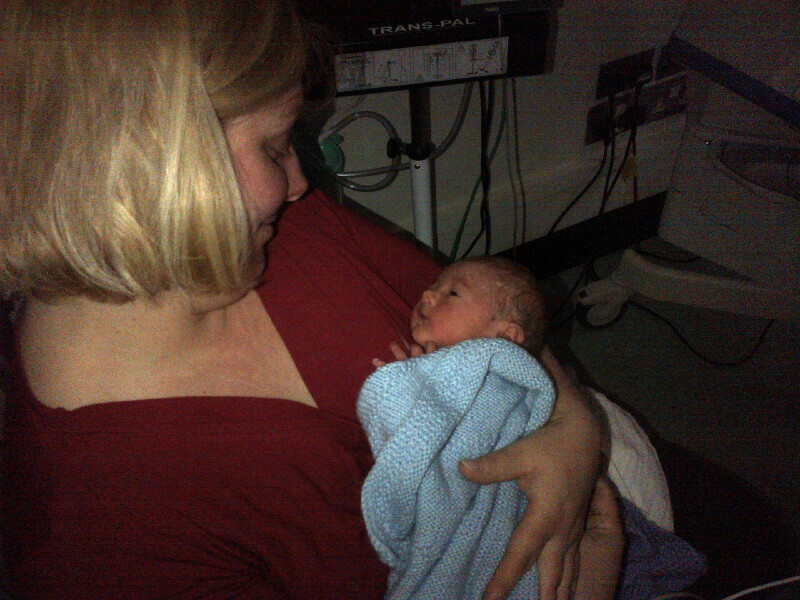 As I held him in my arms monitors flashed red and alarm bells rang – this was a very ‘unique’ introduction to parenting. 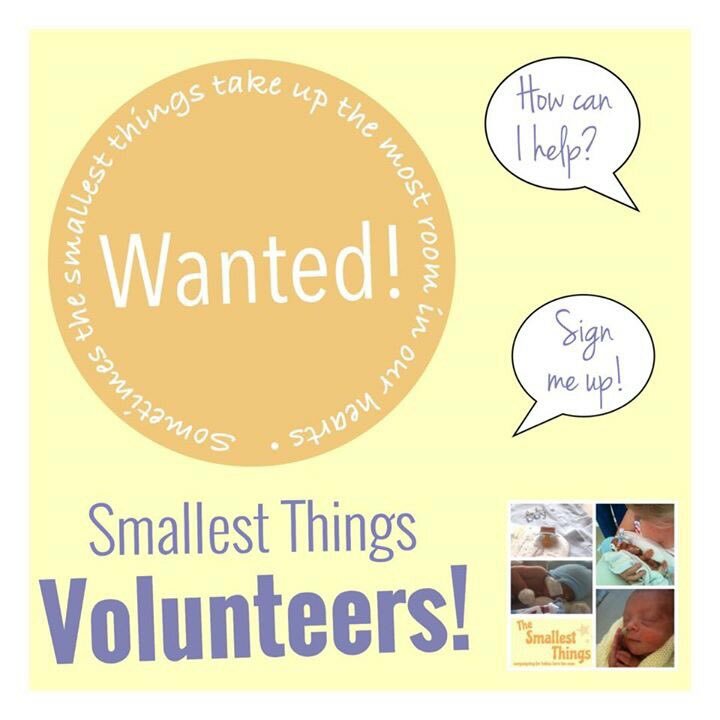 Writing as part of The Smallest Things blog I have described a journey that does not end when you leave the NICU doors. 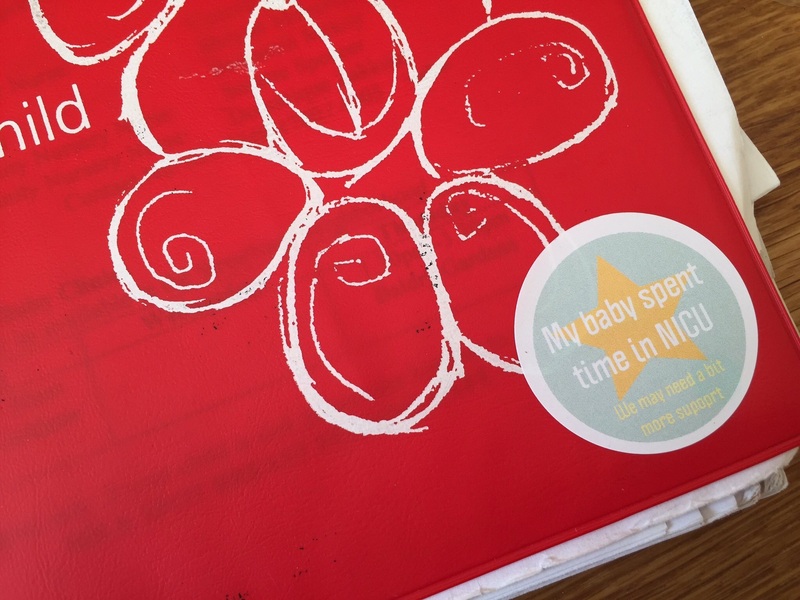 The memories of neonatal intensive care do fade over time, but the needs of a baby born too soon often continue and the traumatic start to parenthood shapes who you are as a parent. 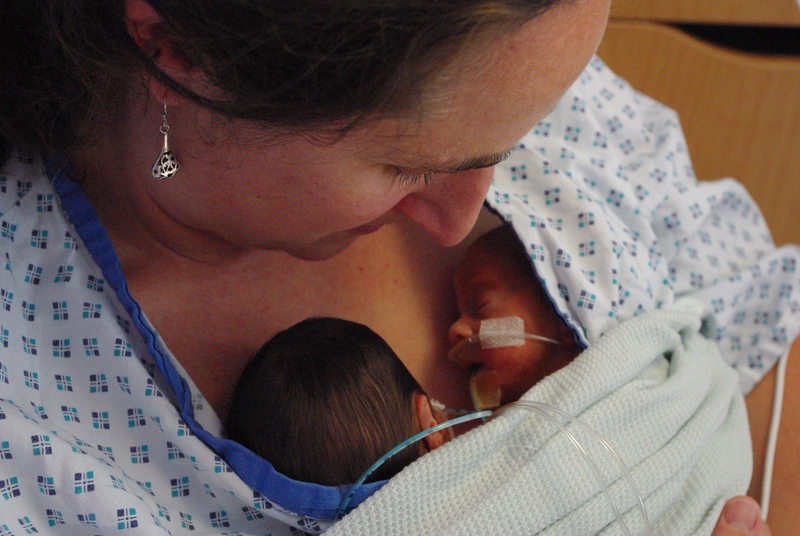 This difficult start and the ongoing journey is one thousands of parents will embark on each year – and yet parenting after premature birth is seldom spoken about. 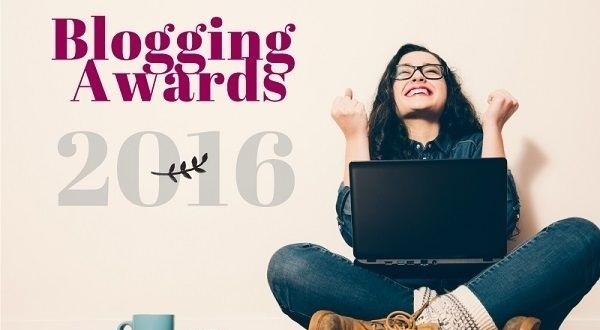 The Smallest Things has been trying to change that, which is why it is so fantastic to see this website recognised alongside other parenting blogs in the 2017 Blogging Awards. 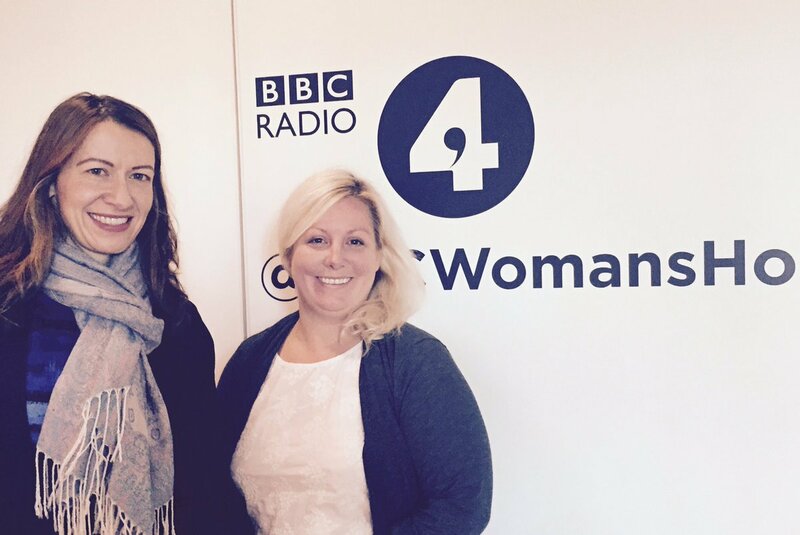 Thank you to everyone who voted for the site and we look forward to celebrating with the other parenting finalists later in the year. 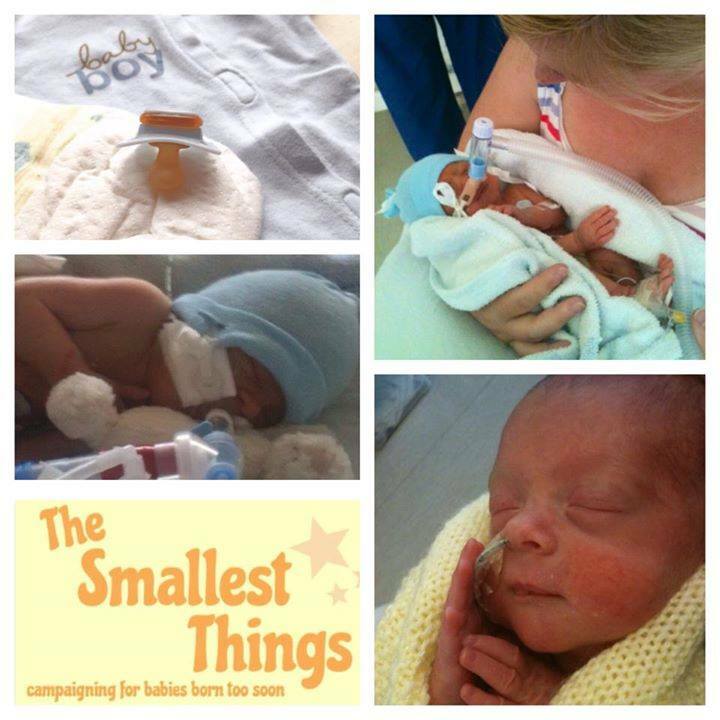 This entry was posted in News, NICU, Premature Baby and tagged premature baby; UK Blogging Awards; NICU on January 7, 2017 by Catriona Ogilvy. I am so proud that The Smallest Things has made it down to the final three, alongside Are You Kiddingney? 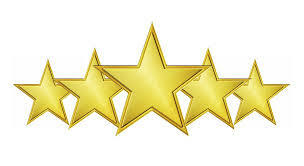 and Five Little Doves, in the blogging Mumsnet best campaigner awards. And that is thanks to you. Everyone who has followed the campaign to raise awareness of the premature birth and beyond and everyone who voted for my blog to reach the finals! It truly is humbling to think that people have voted for The Smallest Things, particularly when as a campaigner I was listed among so many other outstanding women. Thank you. 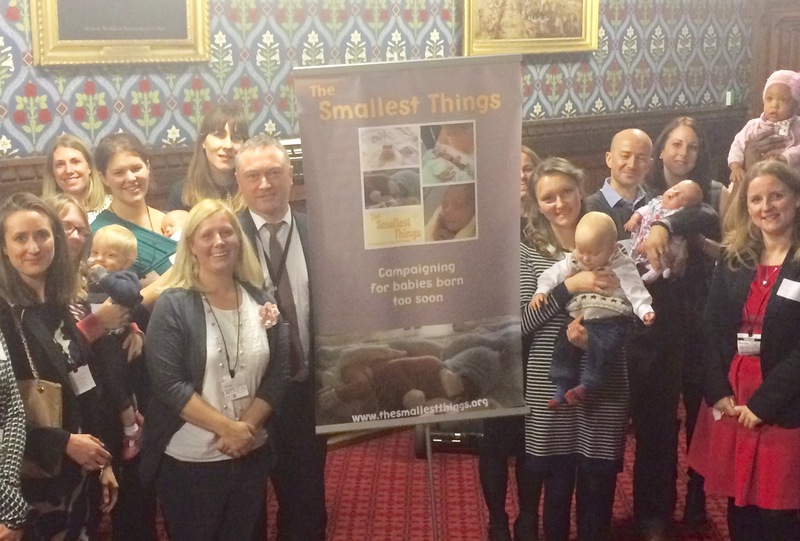 For The Smallest Things, a blog which has just celebrated is second birthday, to be considered for this award is a fantastic recognition of the campaign so far; raising awareness of life beyond the neonatal unit, highlighting the mental health needs of parents following premature birth and addressing the need to extend parental leave for mothers of babies born too soon. 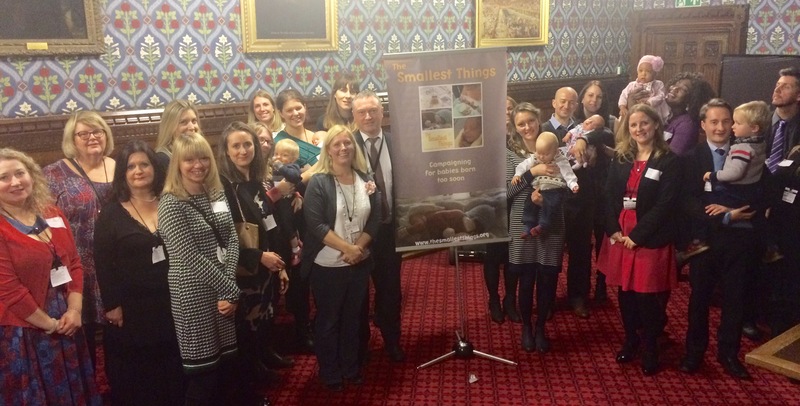 In recent weeks, The Smallest Things and in particular the petition to extend parental leave, has received local and national press coverage. 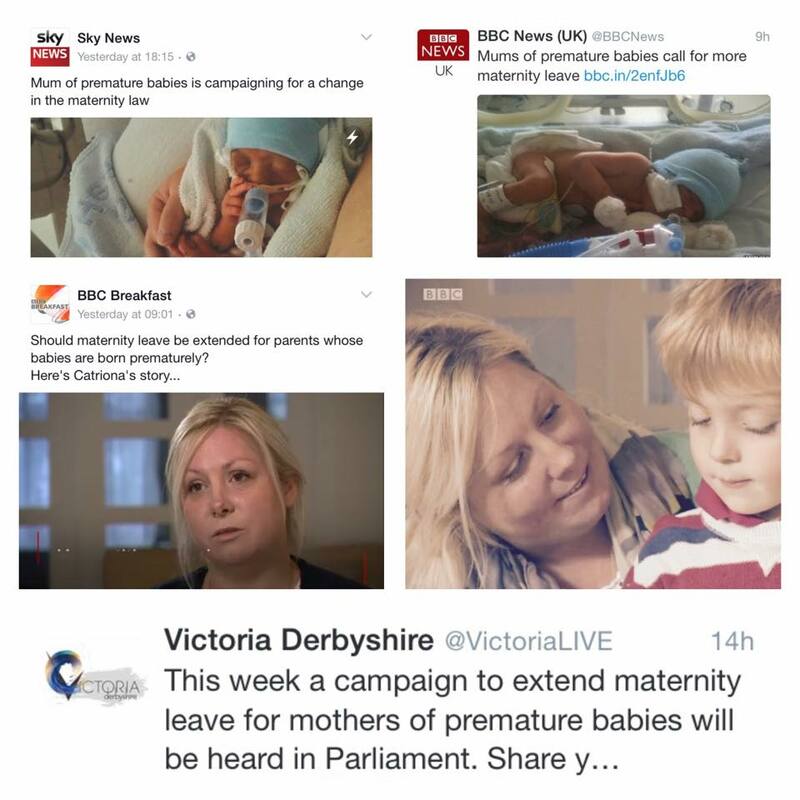 The knock on affect, apart from of course the fantastic publicity for the campaign, has been that many mothers and fathers have got in touch to share their own stories. 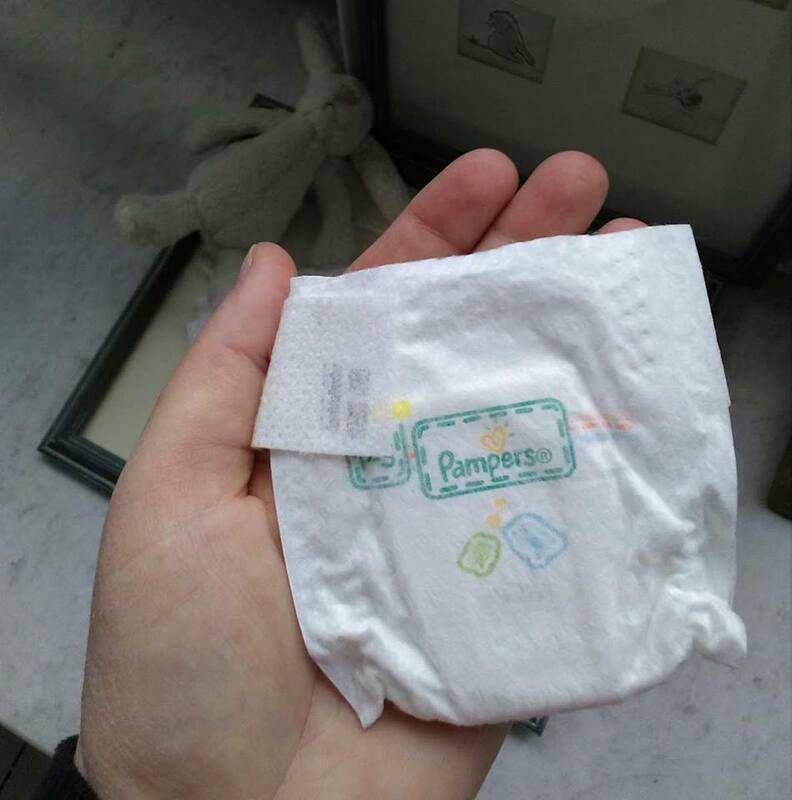 As a site, my own story was intended to shine a light on the hidden world of neonatal intensive care and its never ending journey; but it has become much more than that. 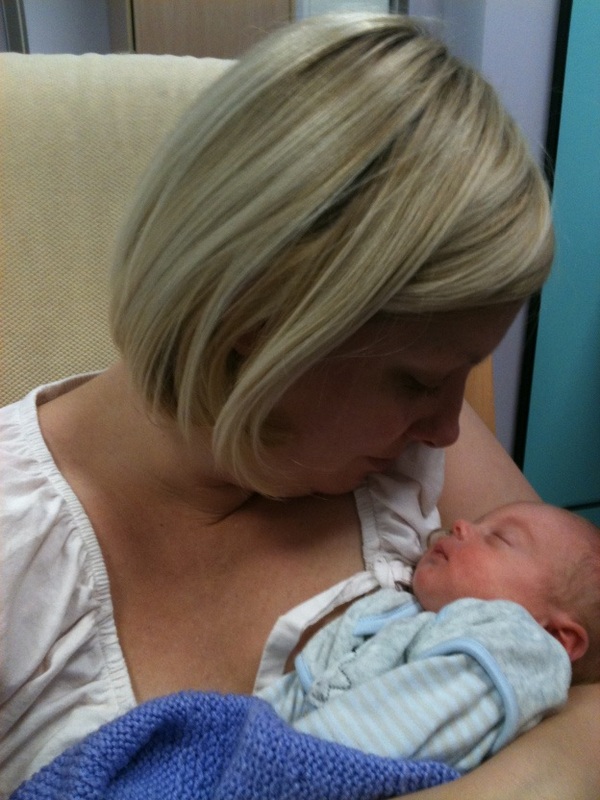 I still remember the host of conflicting emotions that I felt after bringing my first son home from hospital. 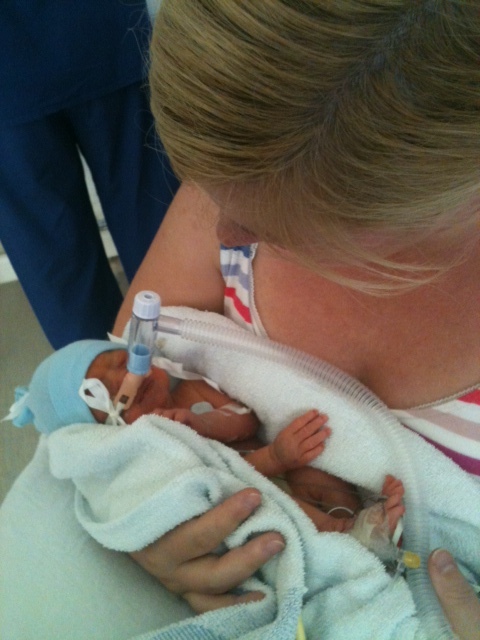 I was lost and displaying all the signs that I now know are totally normal for a NICU mum. 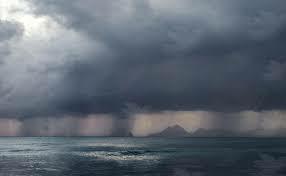 At one of my darkest times, I stumbled across another mums website –Not Even a Bag of Sugar. It gave me hope. I wasn’t alone. I wasn’t crazy… everything started to make a bit more sense. …and as for the Award – wow, how amazing would that be!? But right now, even with 100,000 signatures and off to Parliament next week, if just one mum stumbles across The Smallest Things tonight and like me discovers that she is not alone, then I know I am making The Smallest Things matter. 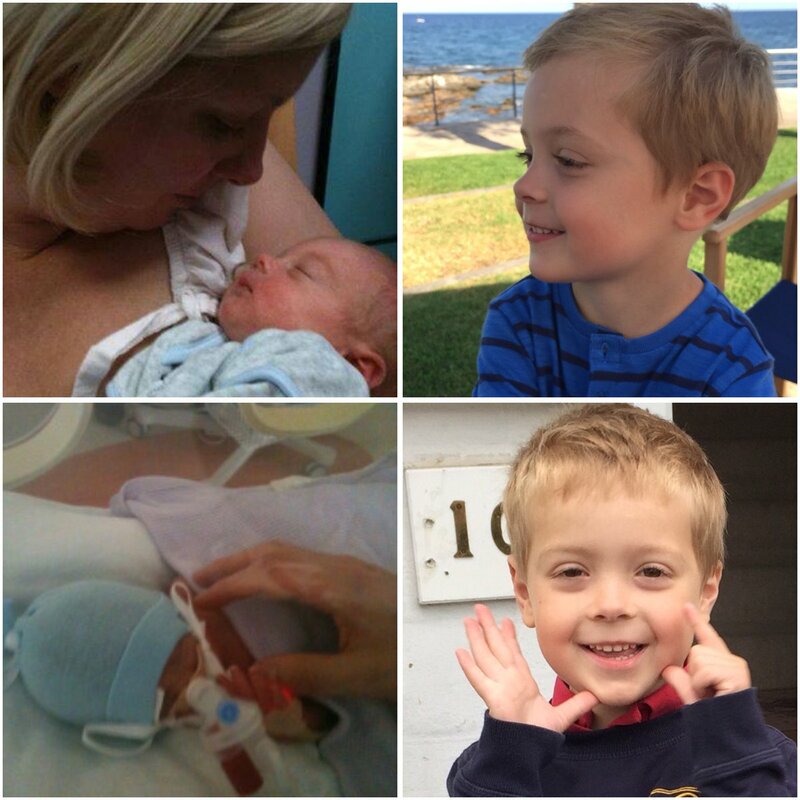 This entry was posted in News, Premature Baby and tagged awards, Blogging, campaigner, mumsnet, NICU, Premature Baby on October 20, 2016 by Catriona Ogilvy.